Text abbreviation and their definitions are things my son usually has to explain to me, if all else fails I google them! However, BFF needs no explanation as we all know by now it means ‘best friend forever’ right? 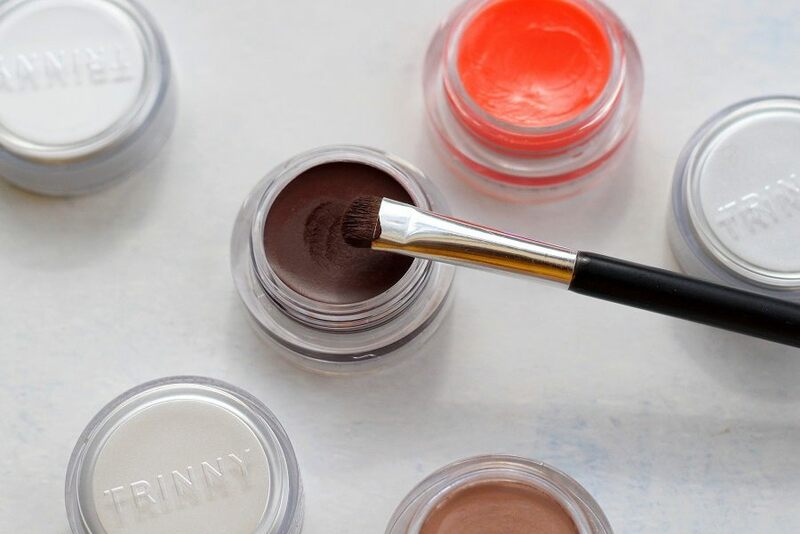 Have you heard about the Trinny London BFF ? In my opinion they gave this product the perfect name. 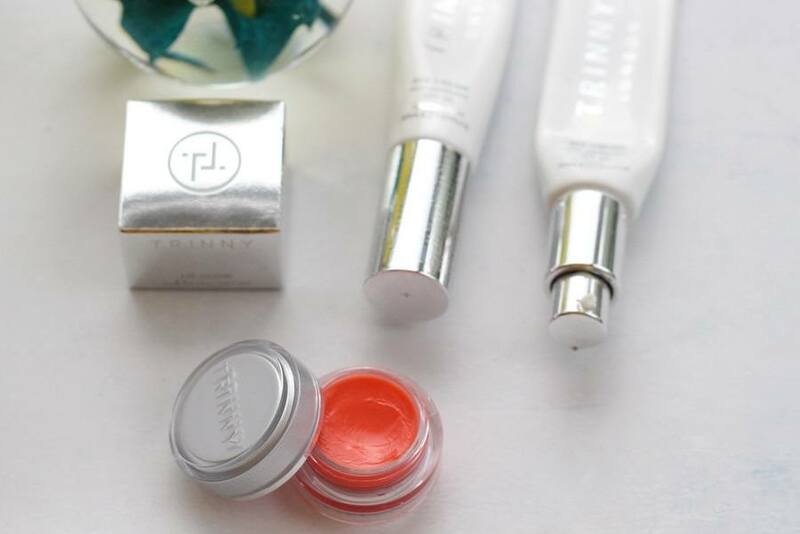 To say that I really love my Trinny London BFF is an understatement, I am actually never without it. I dont wear foundation, just my BFF and a touch of concealer. I prefer a dewy glow to a flat matte finish and this is exactly what I get with the BFF skin perfector. Even on days when I dont wear makeup I still wear this because of the spf protection. The range is all cream based and comes in cute stackable pots. A space saving, genius idea for someone like me who always travels light. 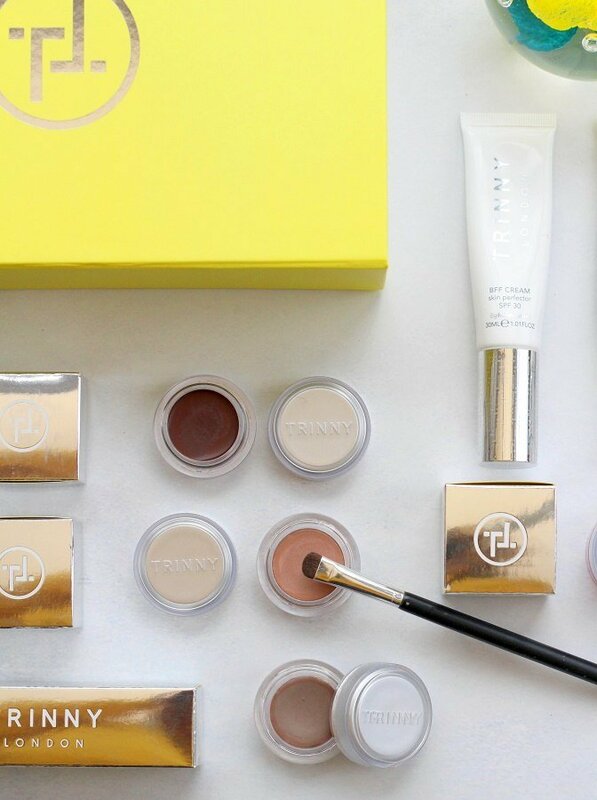 I went home that night a true convert to the Trinny London makeup range and I haven’t looked back since. In my opinion there is nothing more ‘dating’ than sticking to the same makeup look for years? 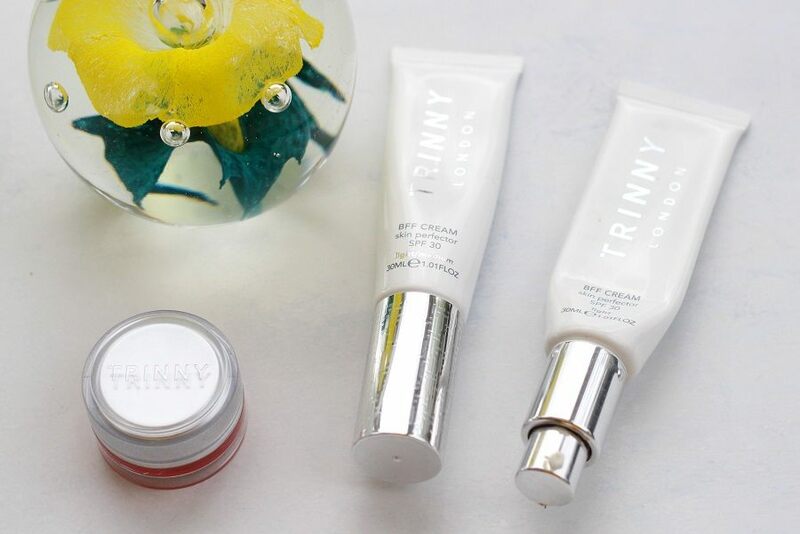 What is Trinny London BFF ? Bff is a skin perfecting cream that acts like a tinted moisturiser, it has microspheres that adapt to your own skin tones, plus a great cover and finish. I wear it alone but you can also wear it with your favourite foundation, if you like a heavier coverage. 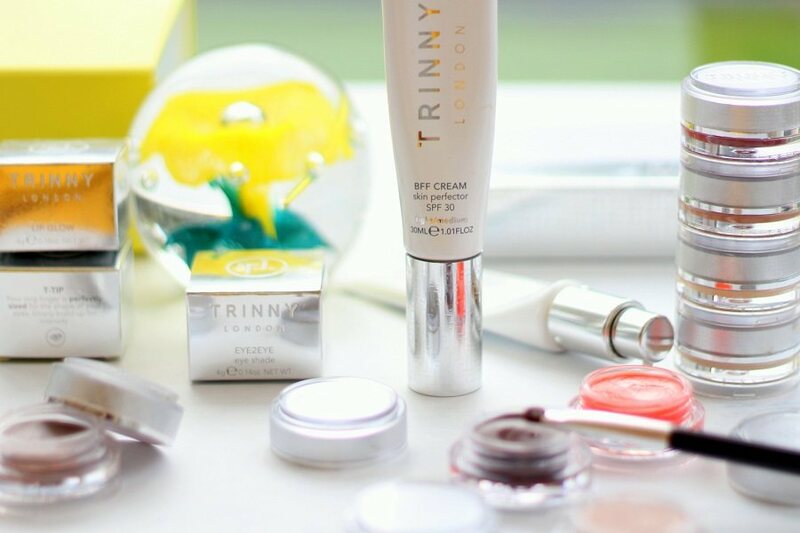 A BB and a CC cream all in one, with the added bonus of having a sunscreen of SPF 30, that protects from sun damage and pollution. The original BFF only came in one colour, but now there are more to choose from. Due to our wonderful summer (so far) my skin is darker so I am now wearing the new medium BFF. It came out in the nick of time. My first tube of BFF was almost finished and was actually making me look a little paler than I like to be in summer! 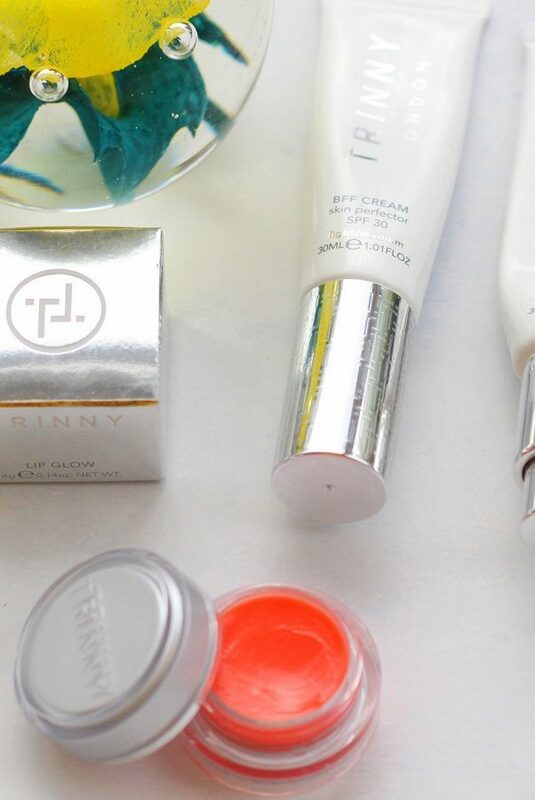 I am very much enjoying wearing the Lyla Lip glow, a light gloss that lasts more than 5 mins! Lyla provides the perfect wash of uplifting coral-apricot, like a hint of a warm summer’s day. Named after Trinny’s daughter. 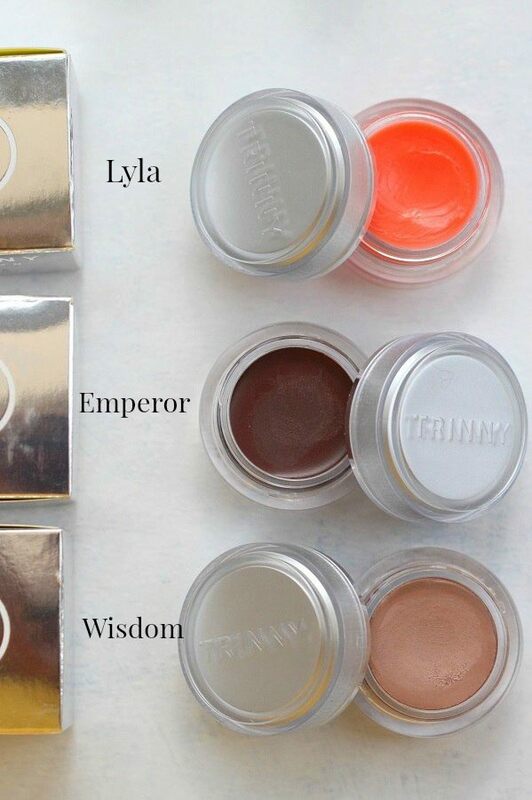 This makeup was gifted, but I chose all the products myself because I love them... I would never recommend something to you that I would not buy myself! Definitely agree with you Ashley that using the same makeup you wore years ago can be incredibly ageing. Great review and thanks for joining the #WowforWednesday link up!